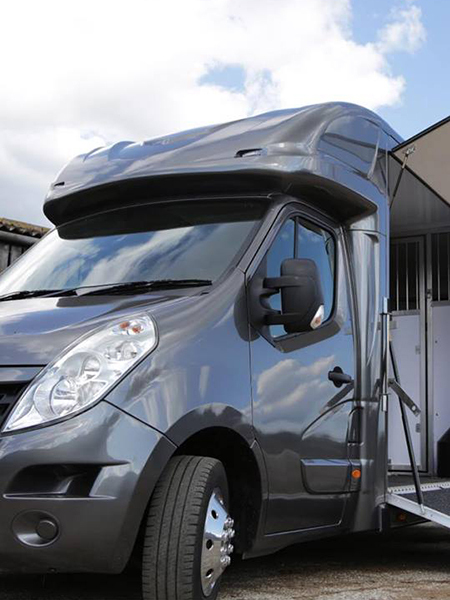 Our 3.5T vehicles are fully equipped to transport up to 2 horses. All prices include CCTV monitoring, loading and unloading assistance. 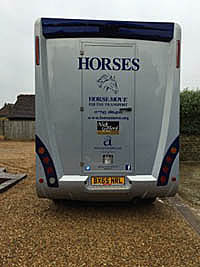 We are fully insured and Animal Transport Authorised – Type 2. 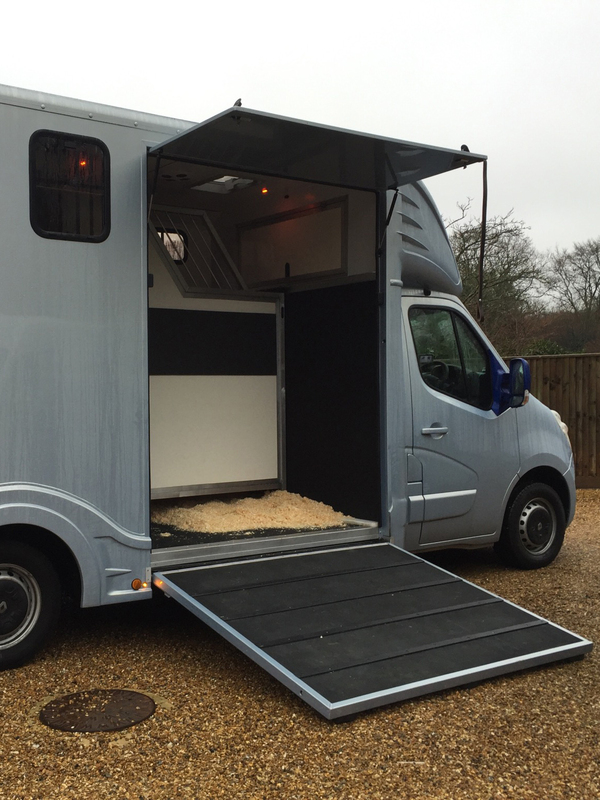 Various extra’s are available such as travel boot hire, rug hire and tail guards / bandages – please inquire at time of booking. Stud work is a specialty and our partition is fully movable to allow plenty of room for mare and foal together.